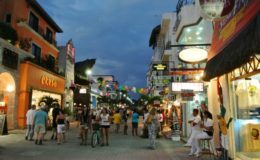 Situated in the heart of the Riviera Maya and located 41 miles from Cancun, Playa del Carmen is a beach destination known for diving, shopping, dining and nightlife. 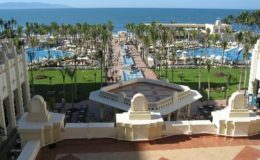 This popular tourist area in eastern Mexico features a wide array of tourist activities for nature lovers, fun-loving travelers, history buffs and outdoor enthusiasts alike. 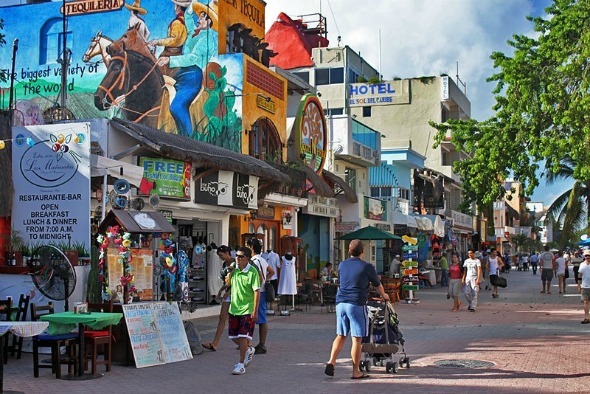 Considered as one of the Riviera's trendiest cities, Playa del Carmen boasts stylish beach clubs, white sandy beaches, great water sports activities, excellent amenities, and countless stores. 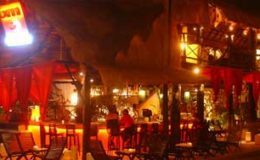 People from all over the world flock to Playa to enjoy its tropical Bohemian atmosphere, amazing nightlife and sophisticated peaceful environment. 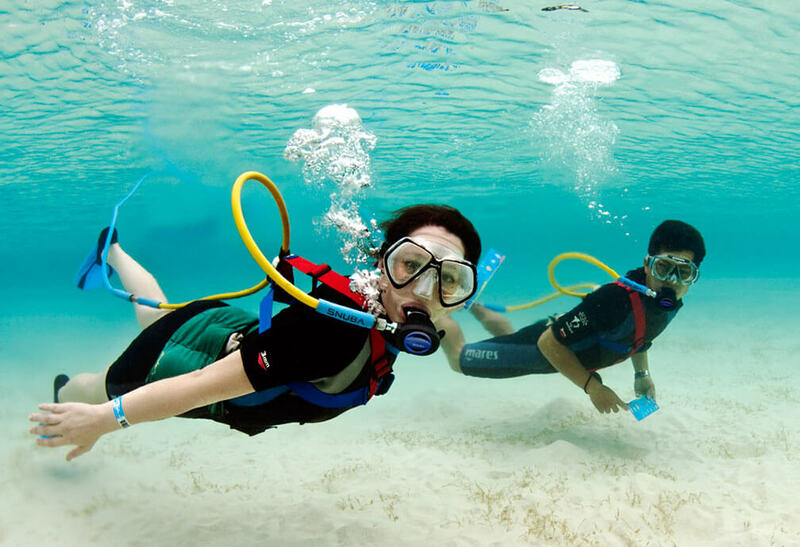 Diving: Playa del Carmen is your perfect base location to explore the most interesting reef diving sites of the Great Mayan Barrier Reef. With warm temperature, clear visibility, flourishing colorful coral reefs, and magnificent marine life, Playa del Carmen is a superior reef diving destination year round. 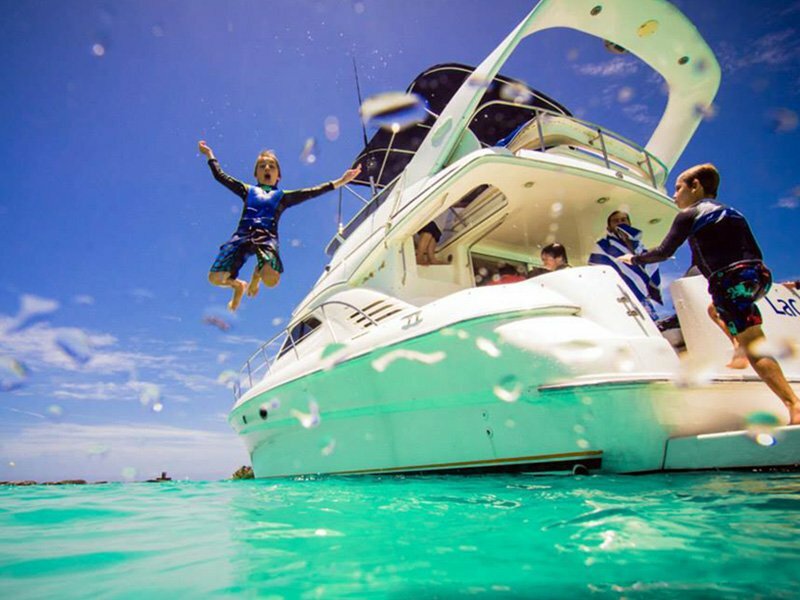 In addition to reef diving, you can experience bull shark diving, wall diving, wreck diving and cenote diving during your scuba diving excursions. 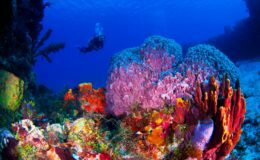 When diving in the clear waters of Playa, you're likely to see colorful corals, sponges and find sea turtles, barracuda, stingrays, lobsters and nurse shark, molluscs, crabs, shrimps, octopus, green, hawksbill and loggerhead turtles, southern stingrays, spotted eagle rays, king, hermit, and even bull sharks. Visit “Mama Viña,” a former shrimp boat, which is full of marine life! 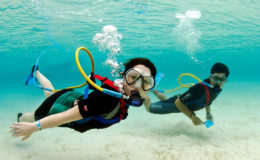 Some of the popular dive sites located in and near Playa del Carmen include Shark Point, Jardines, Shangri-la, Chun-Zumbal, Moc-Che Shallow, Sabalos, Barracuda, Tortugas, Punta Venado, Pared Verde, Los Arcos, and Cerebos just to name a few. 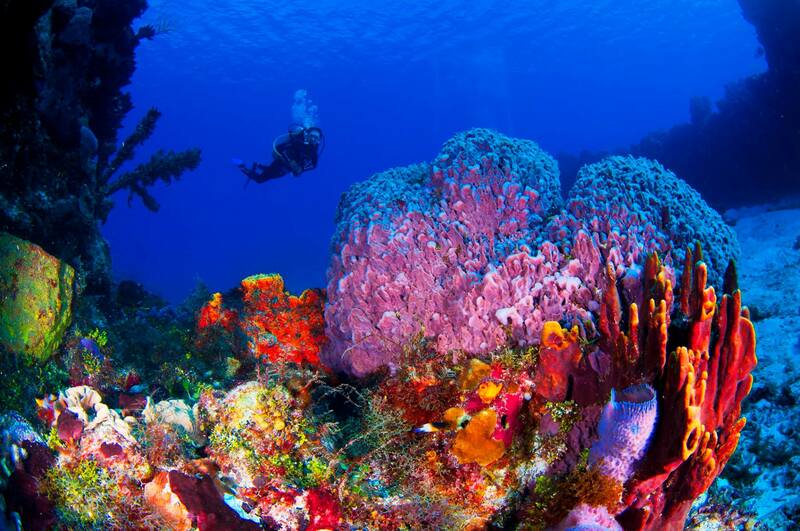 You can even visit the island of Cozumel, located opposite of Playa del Carmen, for world-class diving experience as this region boasts many wonderful wall diving sites. 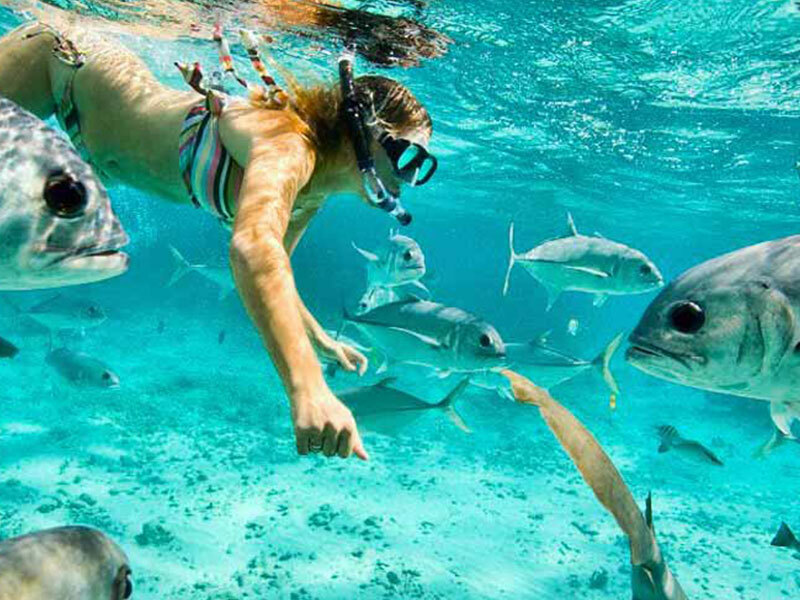 Snorkeling: Snorkeling the reef in Playa Del Carmen can be an amazing experience. 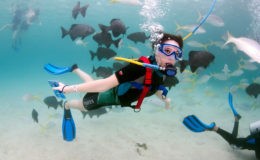 You will find barracuda, stingrays, moray eels, sea turtles, crabs, lobsters and many varieties of fish. 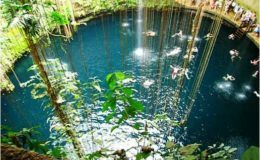 Snorkel in Playa's most famous cenote – Chaak Tun, where you can explore impressive stalactites, beautiful stalagmites and amazing sun strobing light effects. 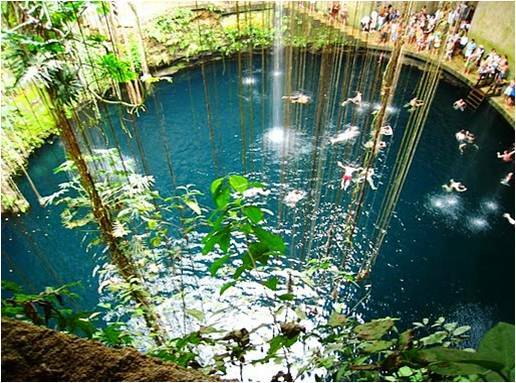 Make a day trip to nearby Tulum and Akumal for an unforgettable cavern diving adventure. 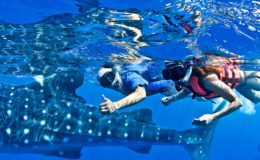 Discover the incredible world of the whale shark with a whale shark swimming tour or while traveling on your private yacht. 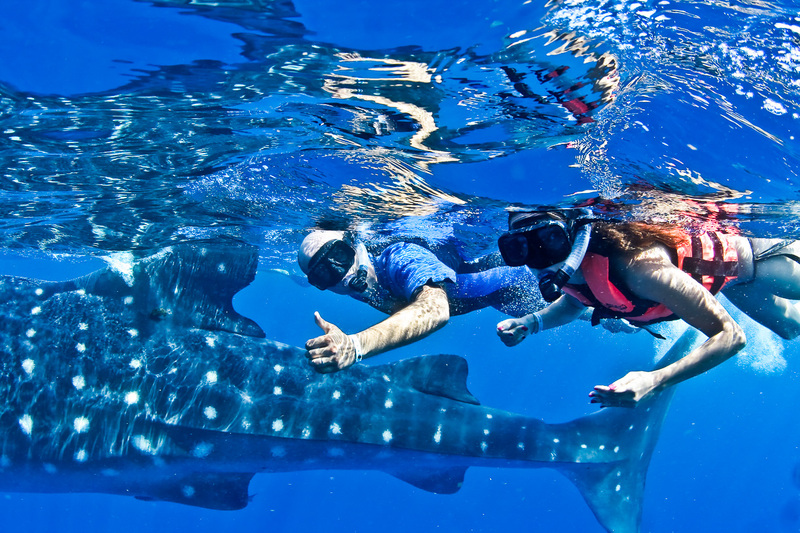 Swimming alongside the gentle giants of the sea is guaranteed to be an experience of a lifetime. 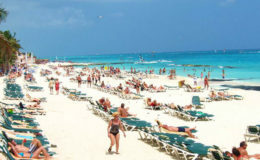 Best Beaches: The beach in front of Parque Fundadores Park has great access from the center of Playa Del Carmen. There are small restaurants and beach bars in all directions. You can play beach volleyball or soccer while on the beach. 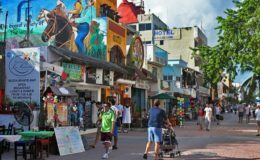 Located in the center of downtown Playa del Carmen, the beach from 2nd Street to 6th Street is a wide beach and a great place to relax while enjoying the warm tropical weather. 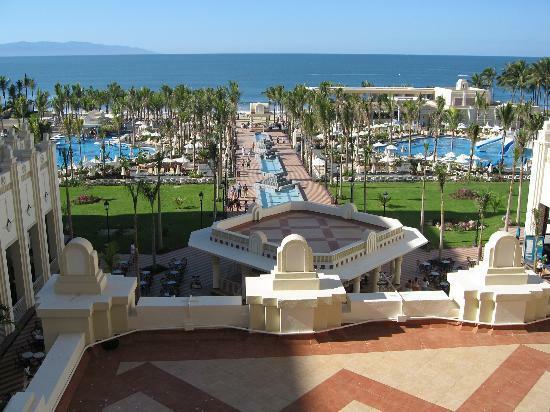 There are many beach clubs here including the famous Wah Wah club and more facilities. 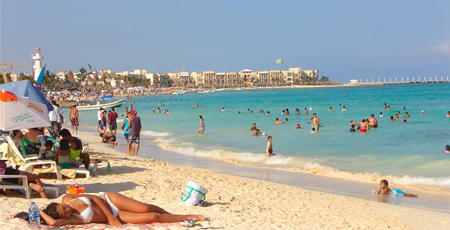 If you are looking for a nice beach away from crowds, then head to the beach located in front of Playacar Phase 1. It is great for swimming, kite surfing, and relaxing. 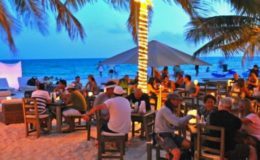 The #1 beach in Playa del Carmen is Mamitas. 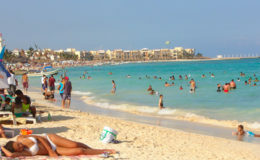 This a wide beach where you can try parasailing, jet skiing, swimming, and other various water sporting activities. 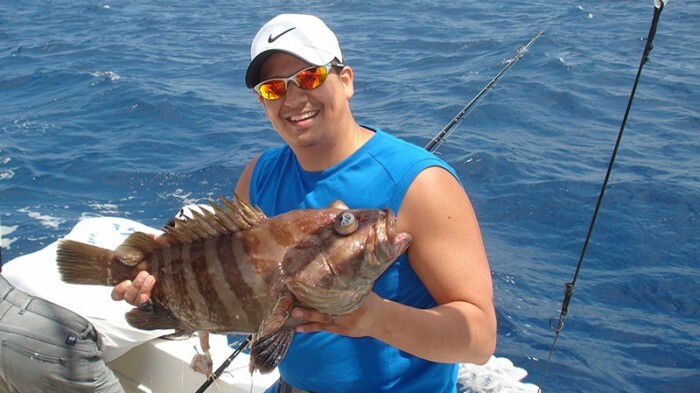 Fishing: Deep sea fishing is highly productive along the coast of Playa del Carmen. You can troll for barracuda, sailfish, blue marlin, white marlin, wahoo, kingfish, bonito, and tuna year round. 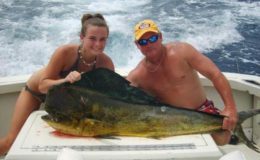 You can even catch billfish during spring and summer months. 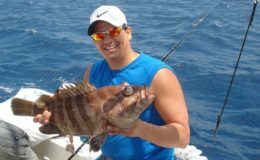 The Caribbean waters off the coast of Playa del Carmen are the top sailfish destinations in the world. 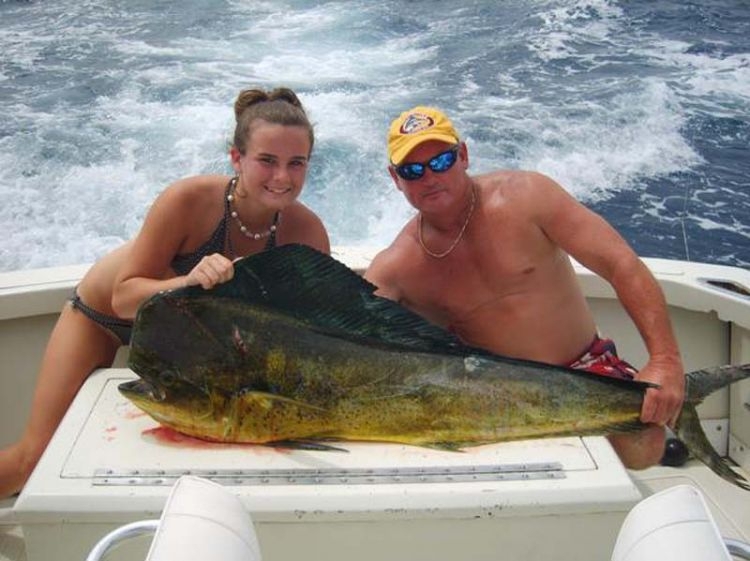 Whether you are staying in Cancun, Puerto Morelos, Tulum or Akumal, Playa del Carmen is the best place to land the big ones. 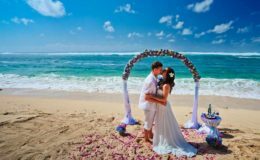 Tourist Attractions: Apart from the beautiful beaches in Playa del Carmen, this amazing destination has a number of tourists attractions that will make your vacation in Playa a memorable one. Hang out in Park Fundadores – the most entertaining place for families. Walk the 5th Avenue pedestrian street where you will find tons of restaurants, shops, street performers, and nightclubs. Stop by the park in front of the Palacio Municipal City Hall where many concerts and celebrations are hosted every month. If you visit Playa in early Spring, you can attend the Riviera Maya Film Festival that showcases many local and international films. Test your taste buds with some tequila at the Hacienda Tequila Store and also learn how it is made from local residents. Day Trips: Located just several hours by boat from Playa, Tulum is a great place for a day trip if you wish to explore its gorgeous shores and great nightlife. Hire a tourist guide and explore the ancient Mayan ruins and snorkel in some of the best cenotes in the world when you visit Tulum. 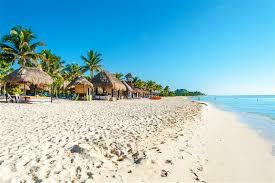 Another striking beach town located outside of Playa is Akumal. It is famous for sea turtles. Take your own private charter and get a chance to snorkel with endangered green sea turtles. 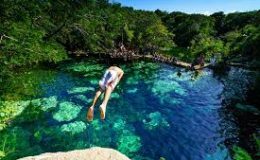 You can spend a day at Xel-ha that boasts one of the beautiful natural aquariums in the world, and swim in grottos and cenotes over there. Other popular eco-parks located nearby include Xcaret, Xplor, and Xpu-Ha. You can also visit Chichen Itzá, Valladolid, Cozumel, Puerto Morelos, Puerto Adventuras, Chemuyil, Xcaret, Punta Maroma and Playacar. 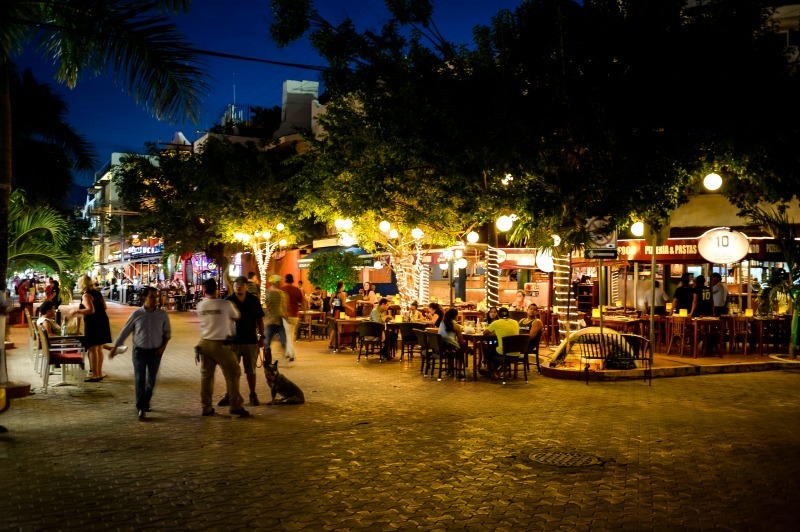 Shopping, Dining and Nightlife: From designer shops and shopping centers to flea market type locations, Playa has it all. 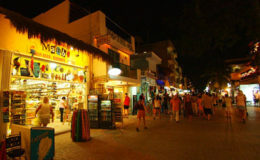 It also has 2 shopping malls; one - Paseo del Carmen is located at the south end, and the newest one is located on the corner of Consituyentes, Quinta Alegria. You can shop for hand-painted works, decorated mirrors, leather boots, colorful blankets, exclusive gifts, perfume, cosmetics, and embroidered items. 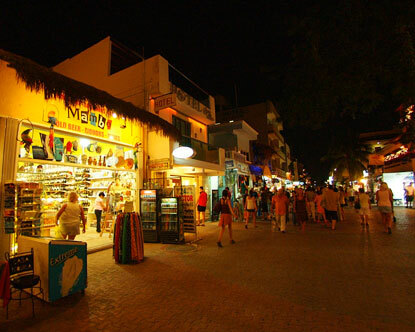 If you wish to shop where the locals go, then visit La Quinta Avenida (5th Avenue street), where many local shops sell clothing, shoes and household items. 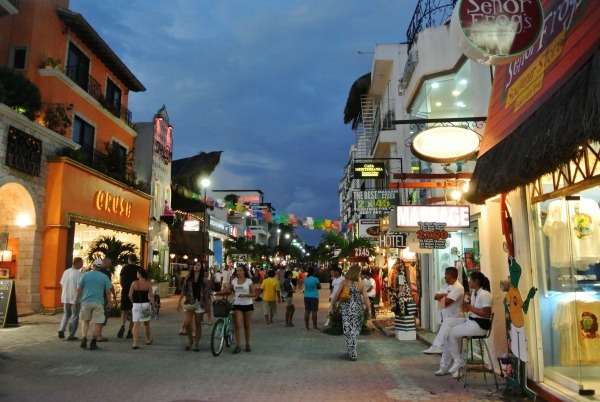 Other shopping destinations include Centro Maya, Riviera Art Gallery, and Quinta Alegria Shopping Mall. 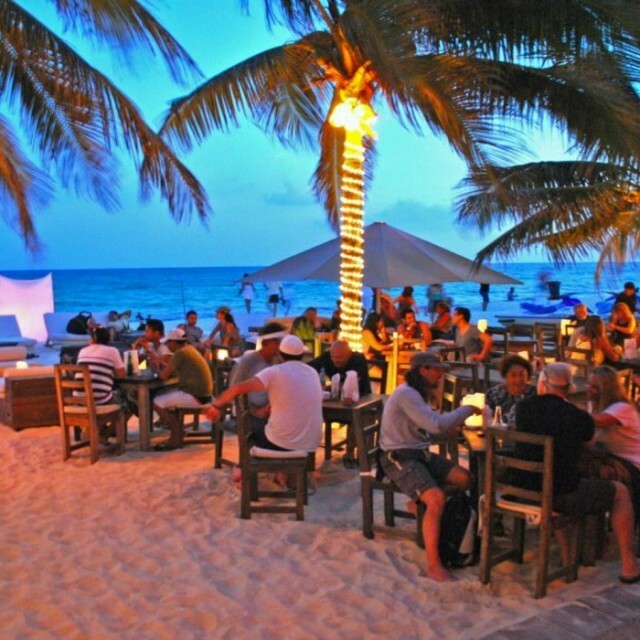 From quirky beachside affairs with outdoor tables to sophisticated establishments, Playa del Carmen is one of the best destinations to taste both local and international cuisine. You can get a taste of Israel, Asian fusion cuisine, best Thai food, and the authentic Mexican experience. 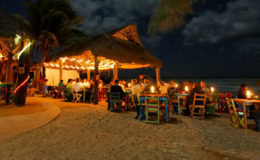 Some of the best restaurants of this charming beach town include La Perla Pixan Cuisine & Mezcal Store, Sushi Lalo Wey, La Cueva del Chango, La Tarraya Restaurant and Bar, Blue Lobster, Don Chendo, and Imprevist are among others. 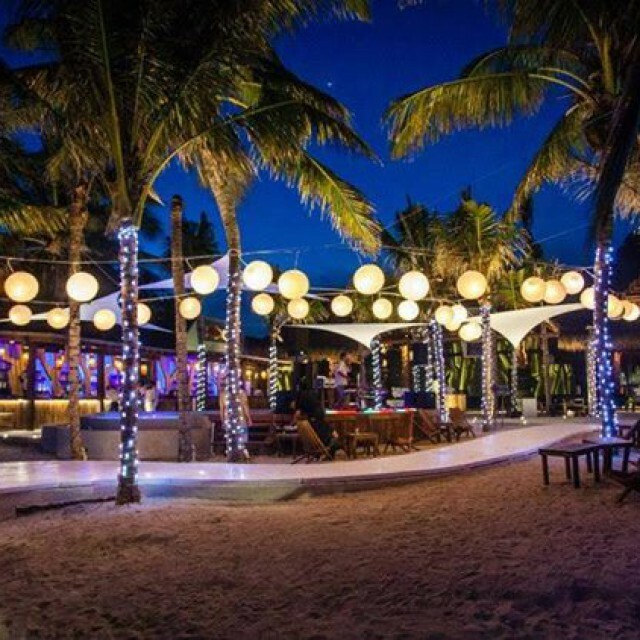 Playa is known for its nightlife and stylish beach clubs. 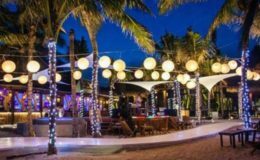 For good dance, music and drinks, visit these clubs – Palazzo Disco, Mandala Night Club, Coco Bongo Club and Disco, Tribeca, La Vaquita, Abolengo, Coco Maya, La Bodeguita Del Medio, and Salsanera. Playa del Carmen is a great place to indulge in interesting activities, enjoy nightlife, have fun with your group, shop for amazing souvenirs, and enjoy a wonderful vacation. If you are in Cancun, Isla Holbox, or Isla Mujeres, plan to visit this magnificent small beach town on board your own private yacht charter! 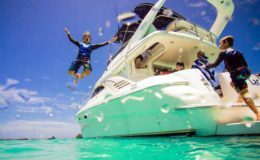 Contact Yachts Cancun Luxury Charters to book your luxury yacht in Playa and get ready for a nice mix of bohemian and cosmopolitan experience.